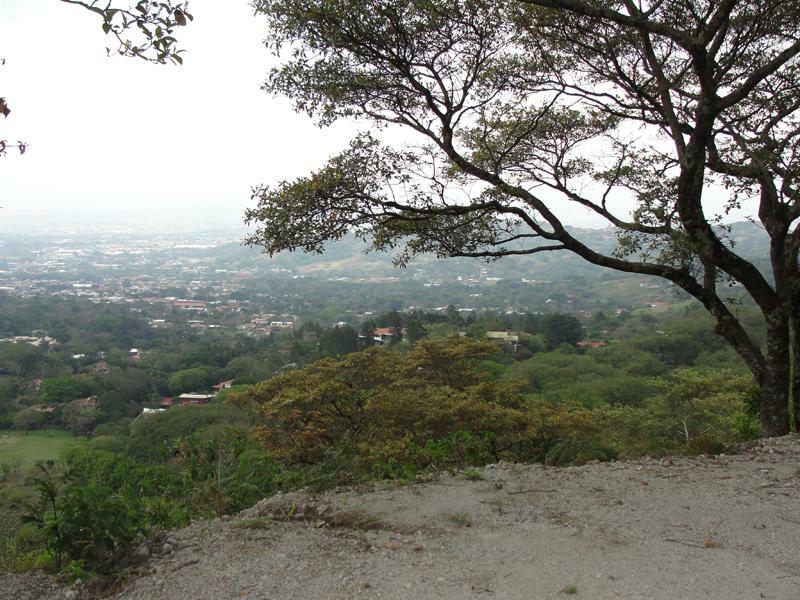 This panoramic view lot has an ample building terrace and enjoys amazing unobstructed views of the entire Central Valley. 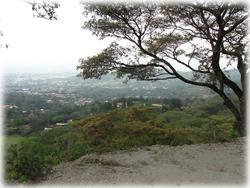 Watch the planes landing at SJO and invite your friends over on New Year's Eve to see the fireworks light up the skyline! 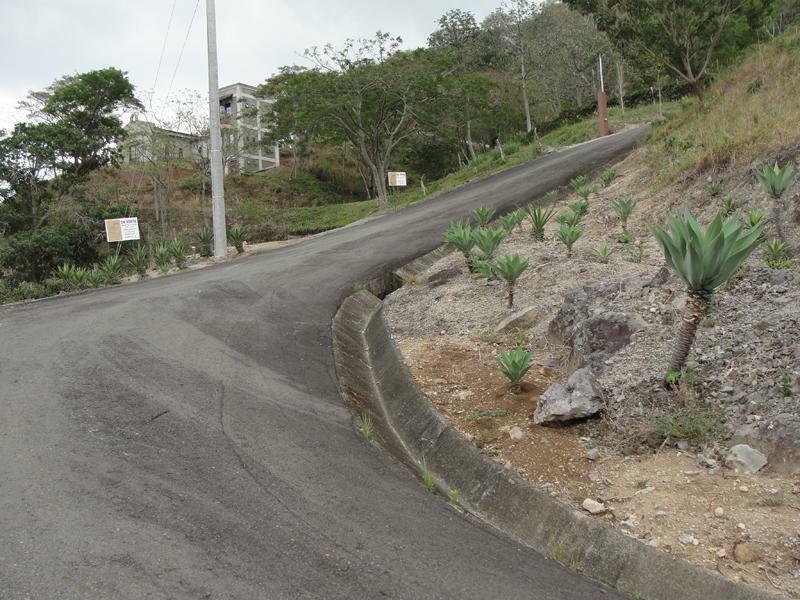 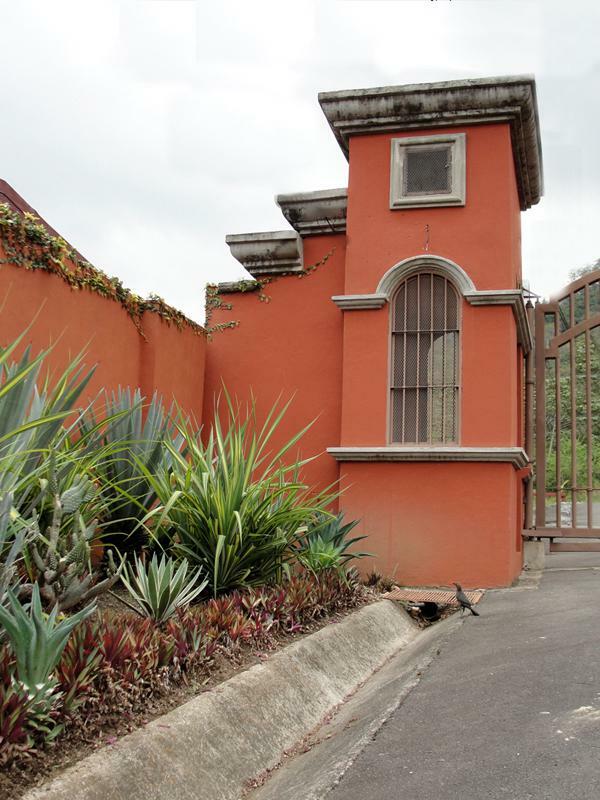 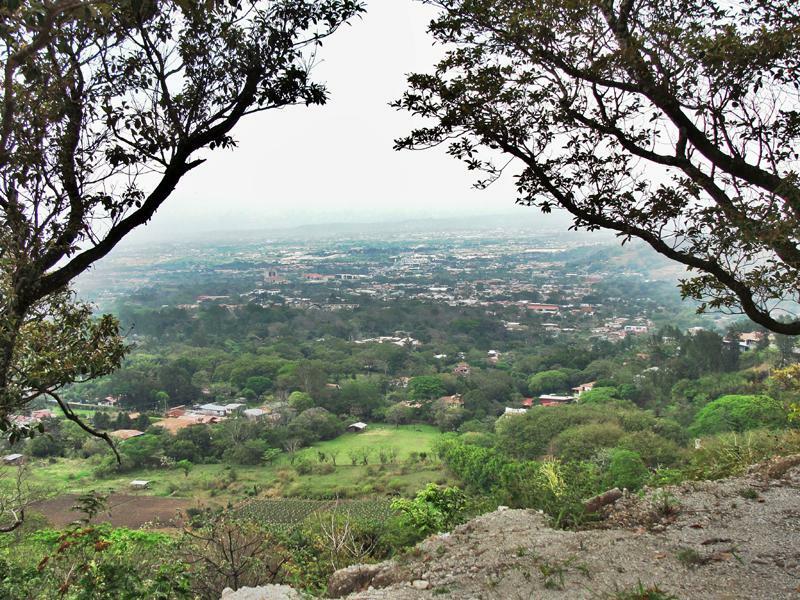 This sloping lot contains a defined building site to capture the views and breezes of Santa Ana, and also retains the mountain feel of the area with an area of vegetation and wildlife below the main building terrace. 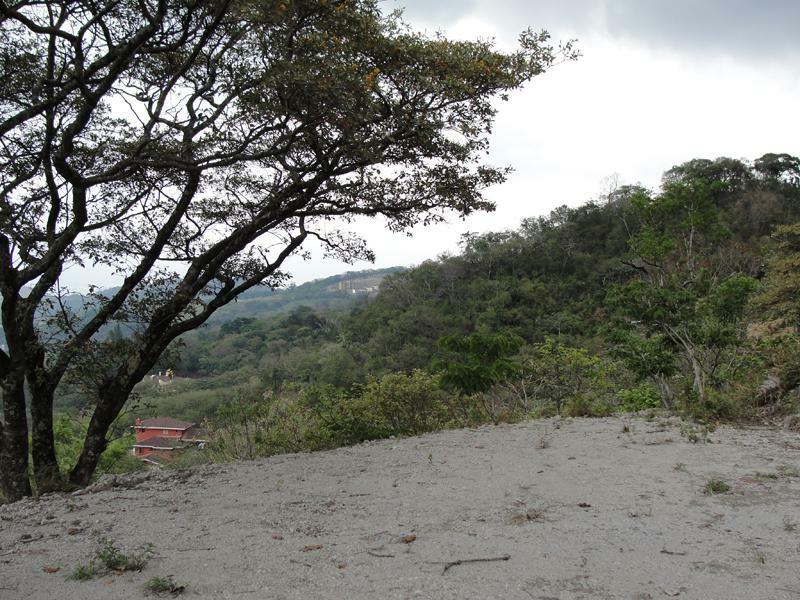 You won't find many lots of this size, with these views, and also located inside a secure, gated community. 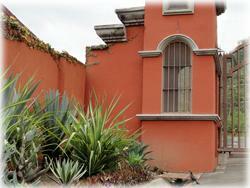 Conveniently located only minutes from the services, restaurants, and amenities of downtown Santa Ana. 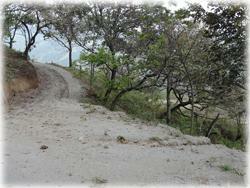 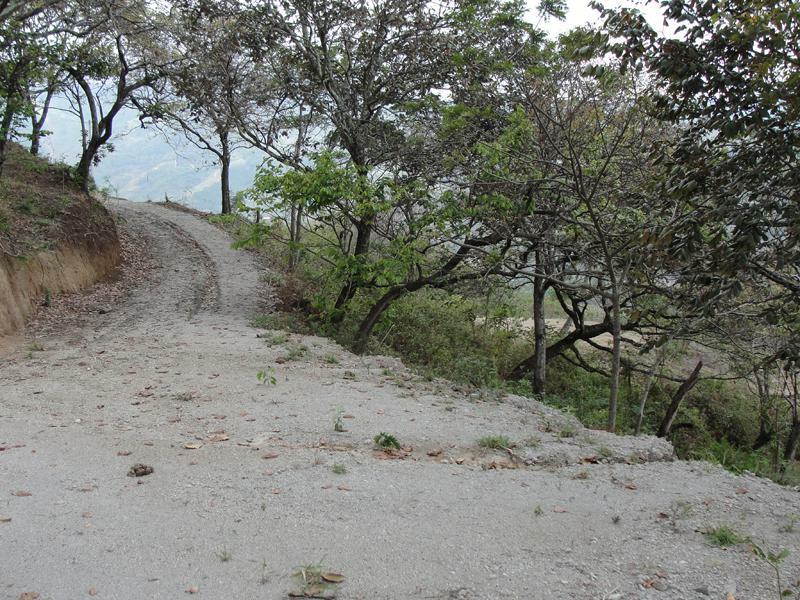 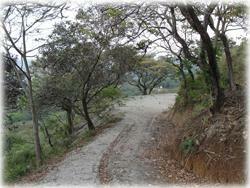 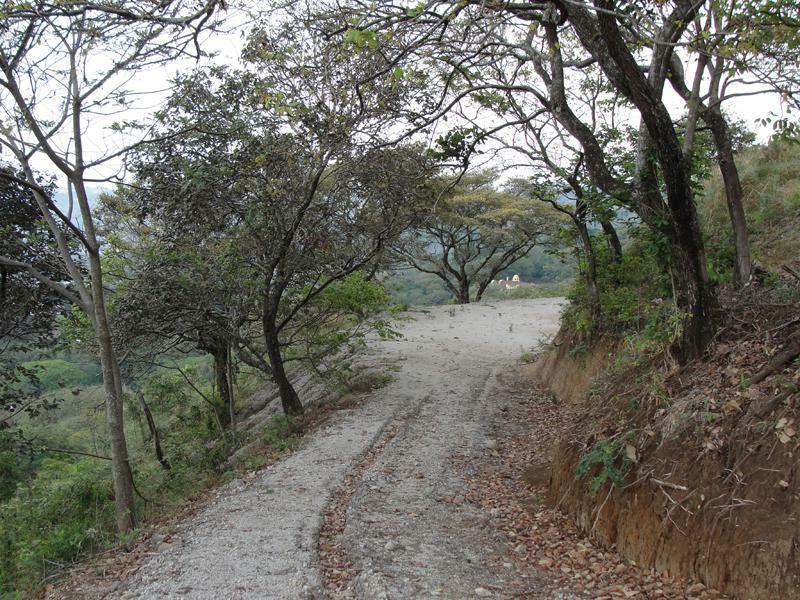 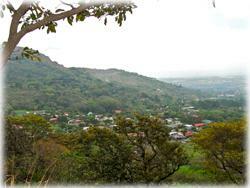 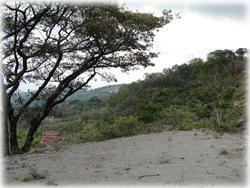 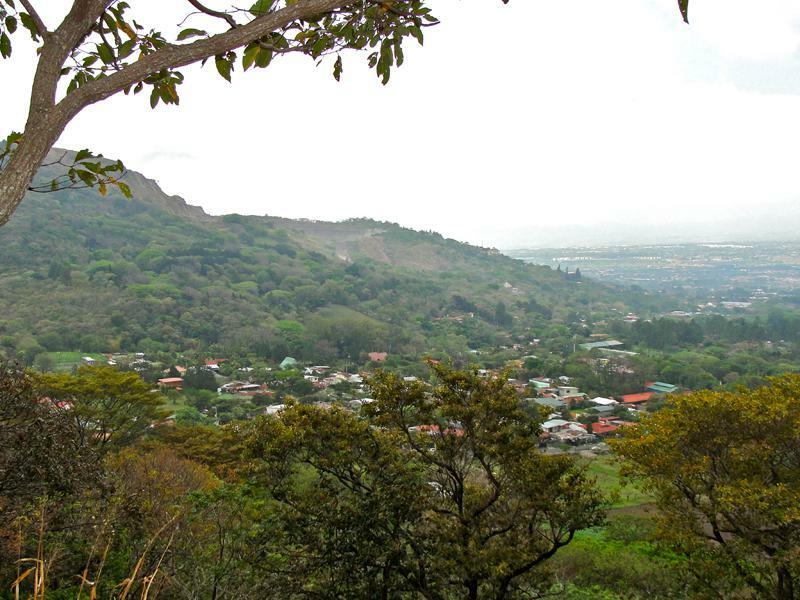 If you want a building lot that gives you the best that Costa Rica has to offer, take a good look at the Buena Vista.